Henan Winner Vibrating Equipment Co., Ltd. Founded in 1954, it is one leader of screening and sorting equipment manufacturers and suppliers in China. 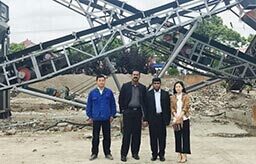 With over 60 years development, Winner Group has emerged as one of profitable high-tech enterprise in Chinese export vibrating equipment industry. 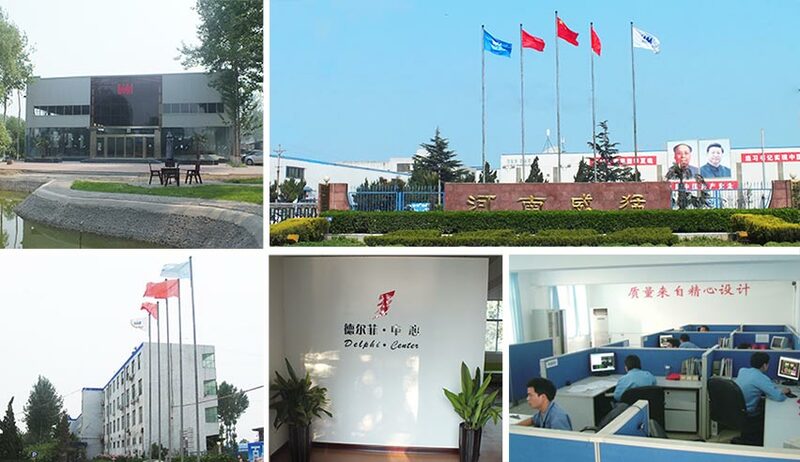 With over 50 Utility Model Patents, Winner Group has also been qualified by the ISO 9001:2008 Quality Certificate, ISO 14001:2004 Environment Certificate and the GB/T28000:2001 Occupational Health Certificate. In addition, our vibrating screens, feeding equipment and crushing equipment are not only sold domestically, but also exported to the United States, France, Brazil, India, Indonesia, Peru, Botswana, the Middle East, West Africa, Malaysia, Vietnam, and other countries and regions.